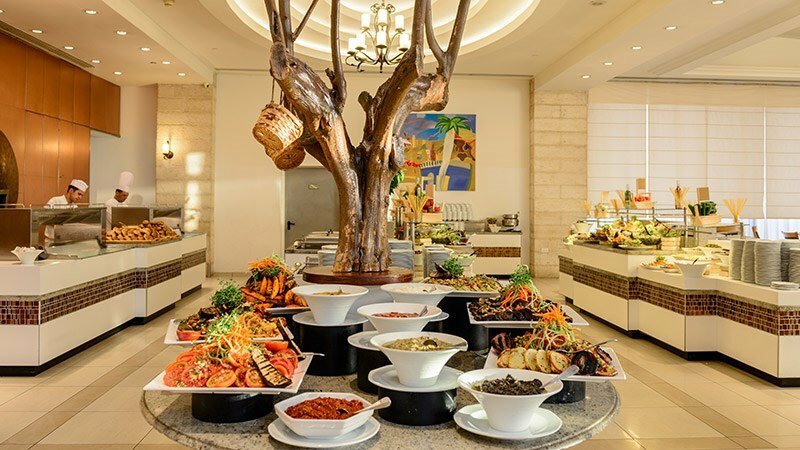 At the Grand Court, guests receive a refreshing culinary experience. 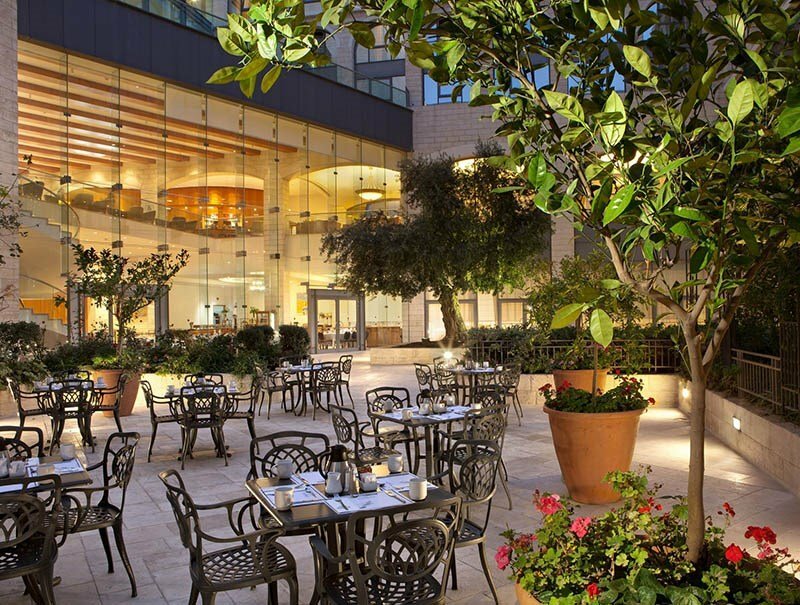 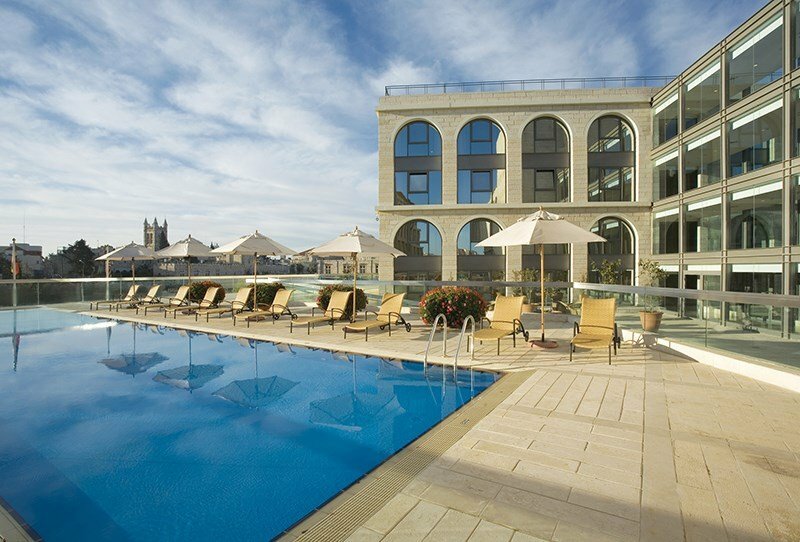 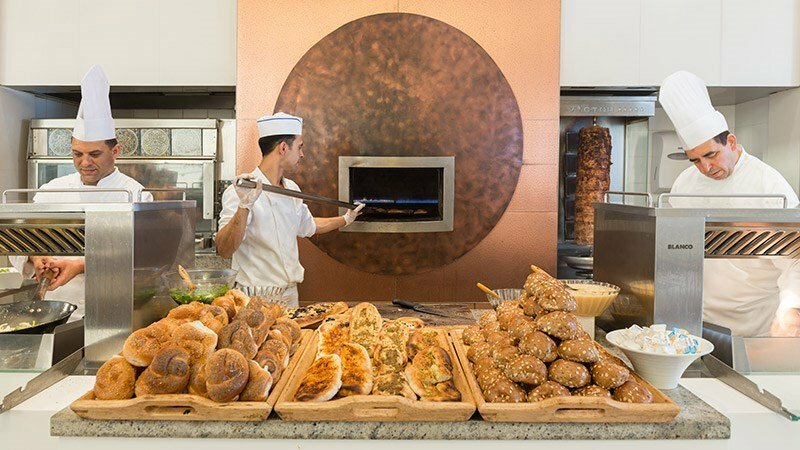 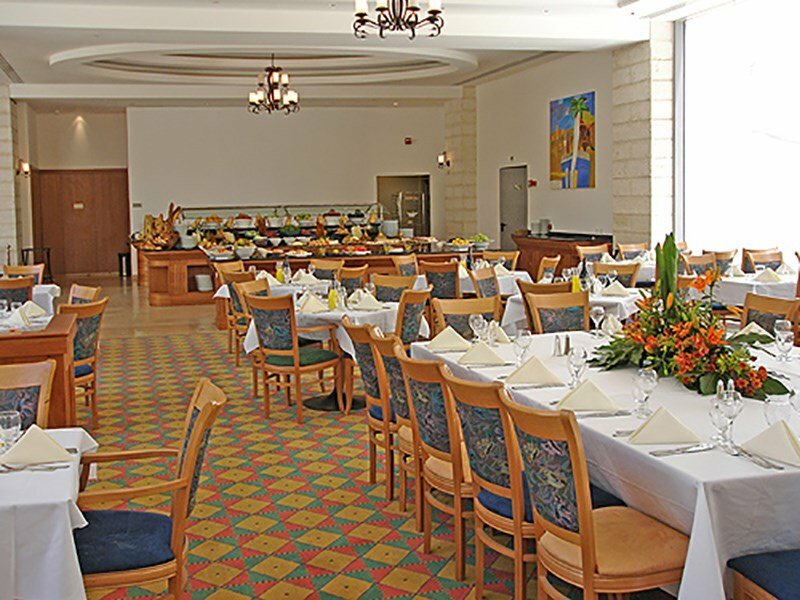 The Grand Court's kitchen offers an excellent selection of local Israeli cuisine and classic international cuisine. 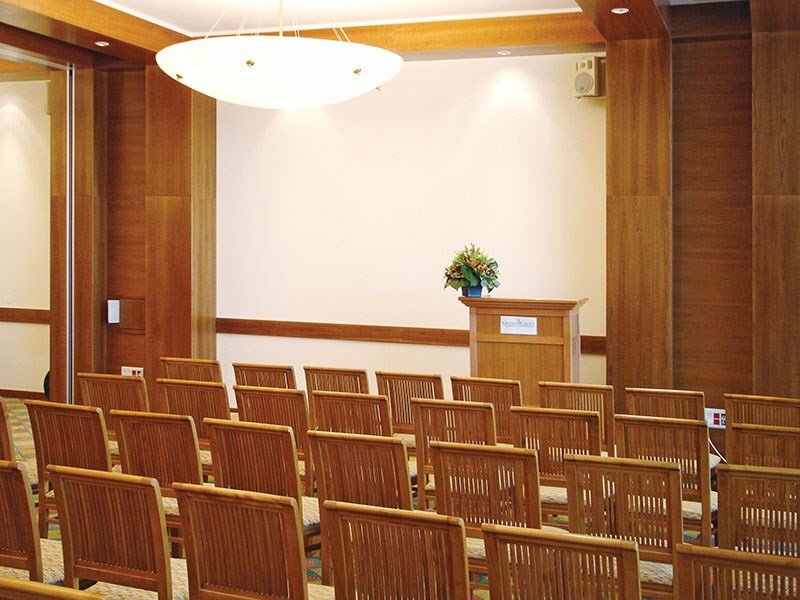 Multi-purpose meeting facilities, fully equipped with all modern technological & electronic support, can accommodate up to 300 guests. 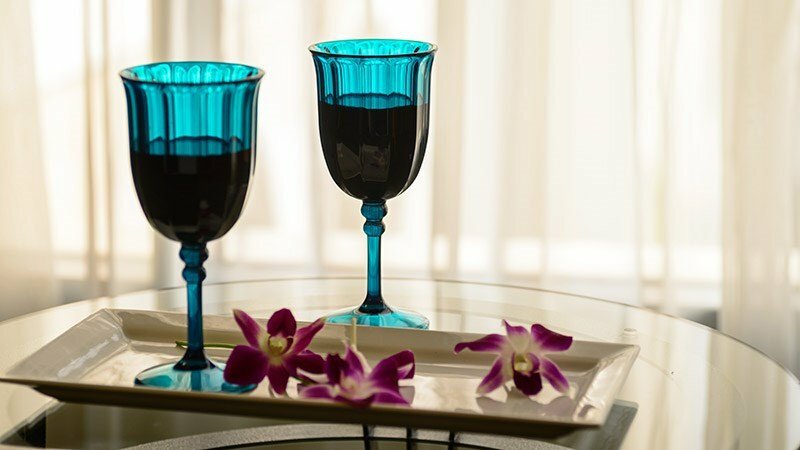 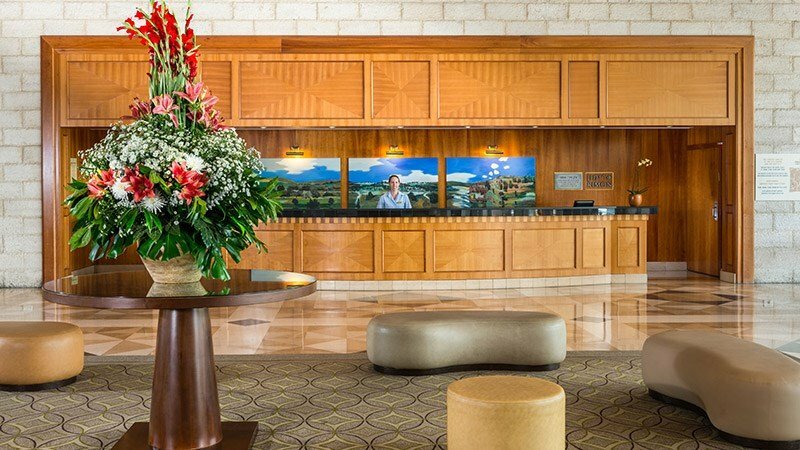 The hotel's professional team creates imaginative and inspirational settings and floral arrangements, with superb service. 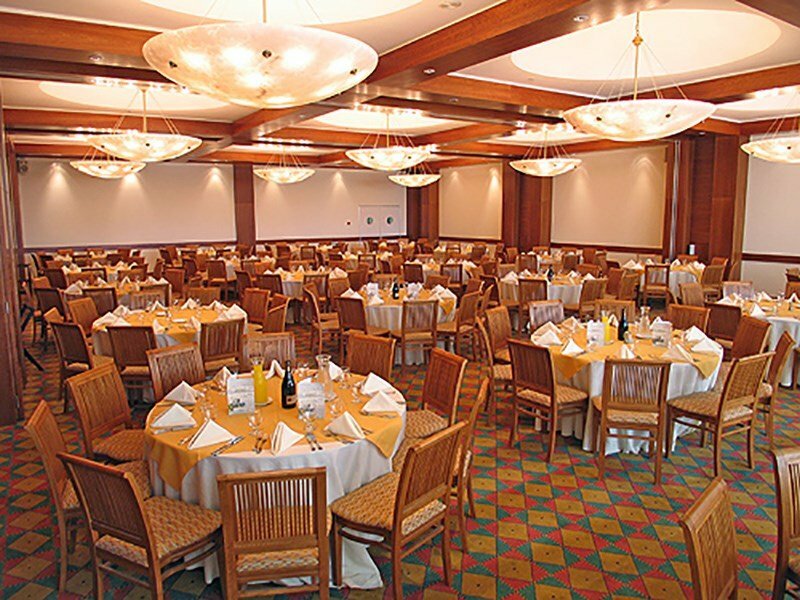 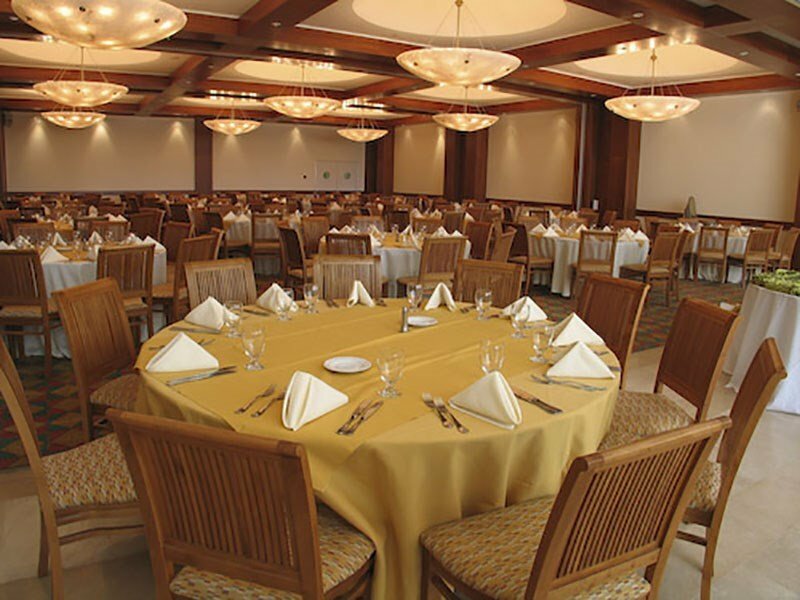 In addition: 10 meeting rooms are available for up to 50 guests in each room. 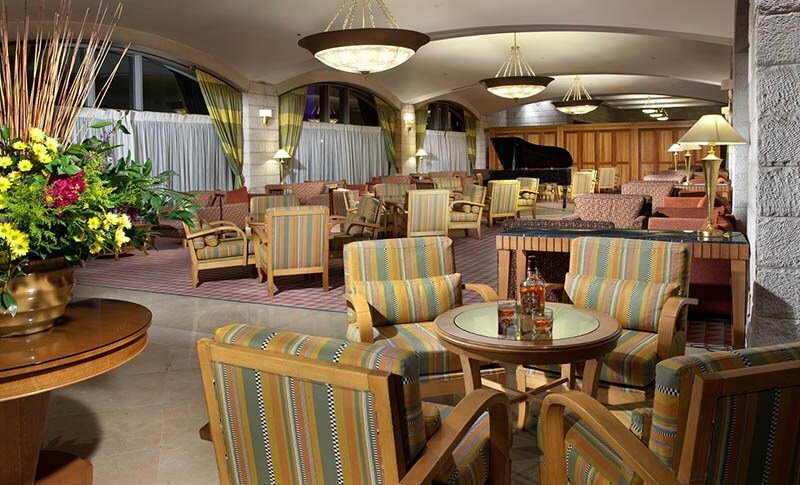 Wireless high speed internet access can be found in the Lobby and most of the guests rooms. 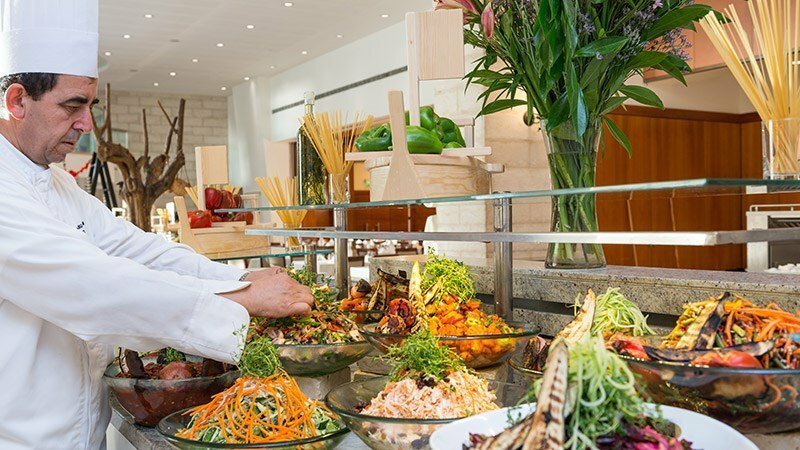 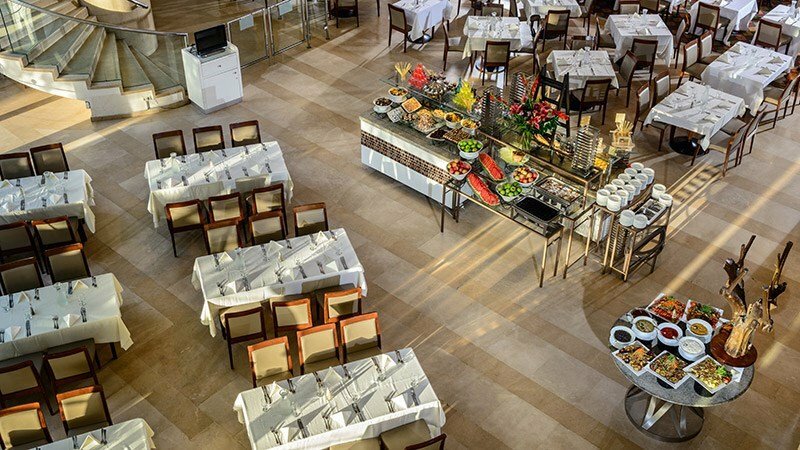 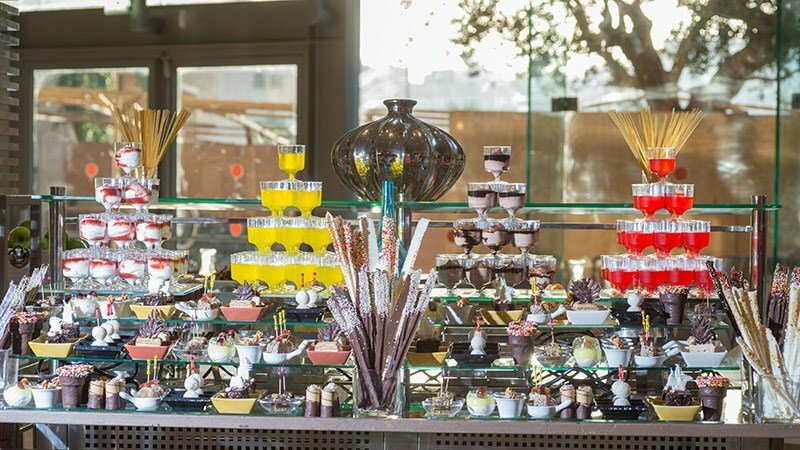 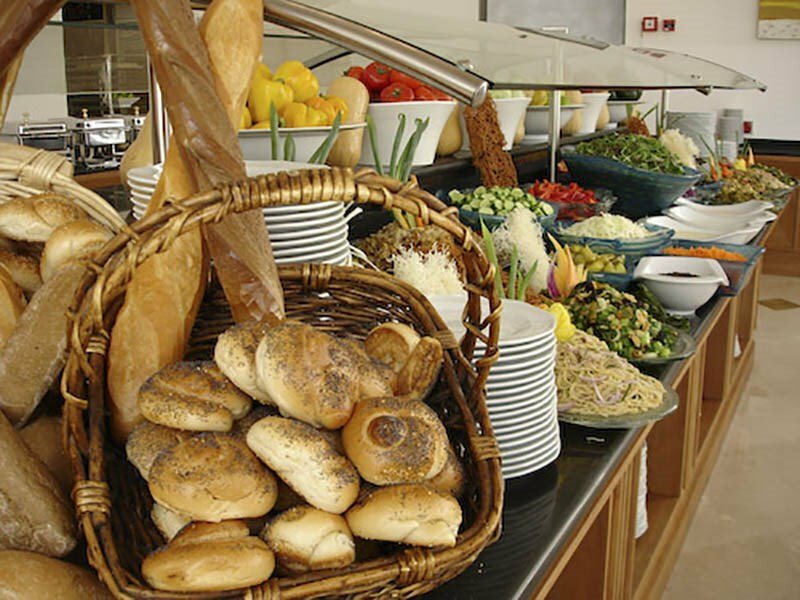 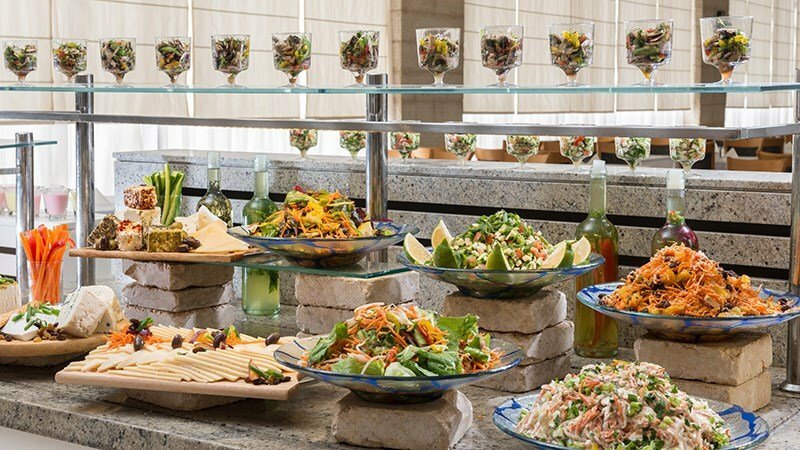 Israeli Breakfast Buffet is served every morning including, a wide range of fresh delicacies and beverages. 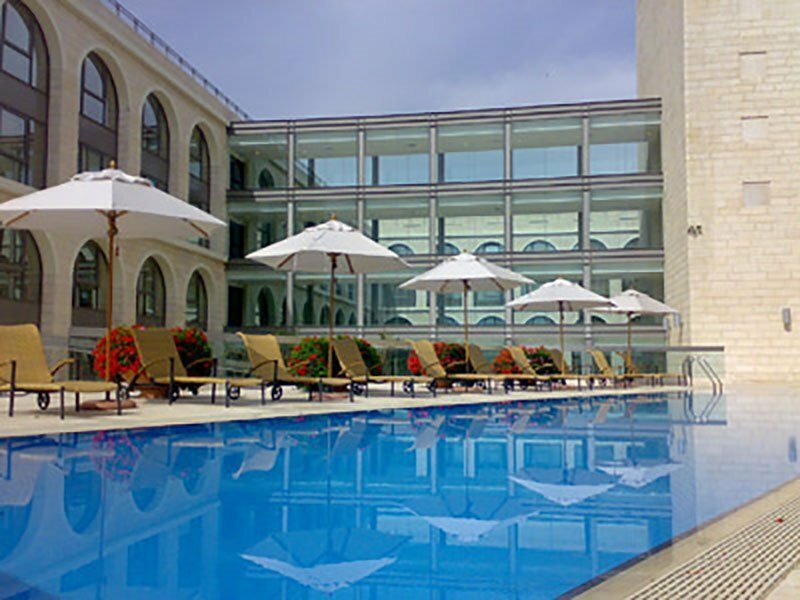 Pool & Sport The Grand Court health center consists of an outdoor swimming pool and a children's pool (open April-September), a sundeck and offered free of charge to our guests. 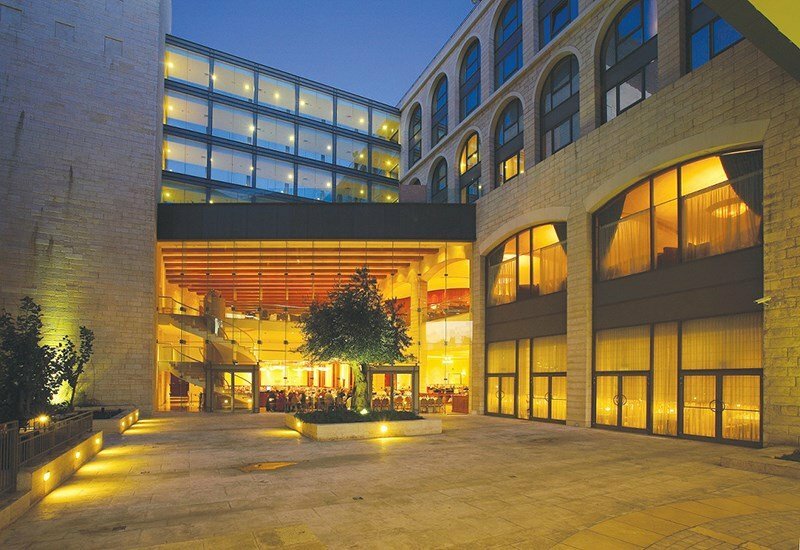 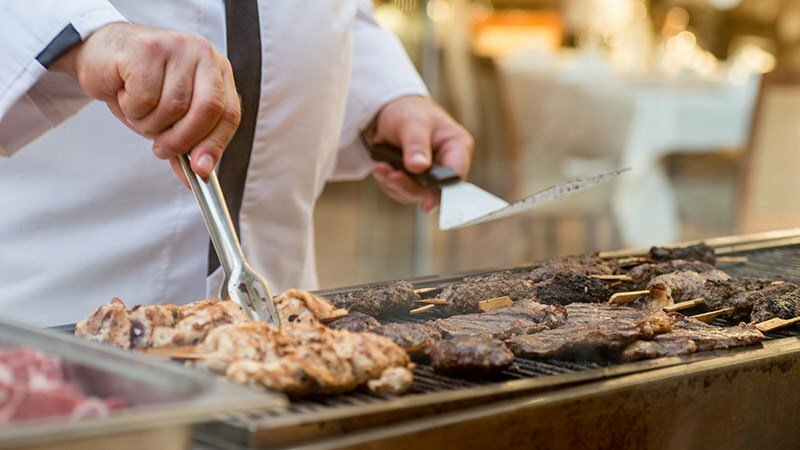 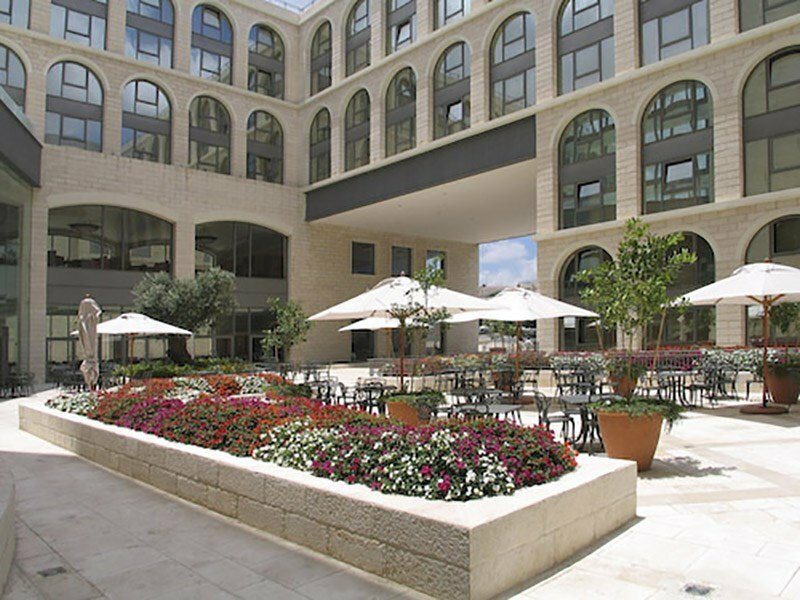 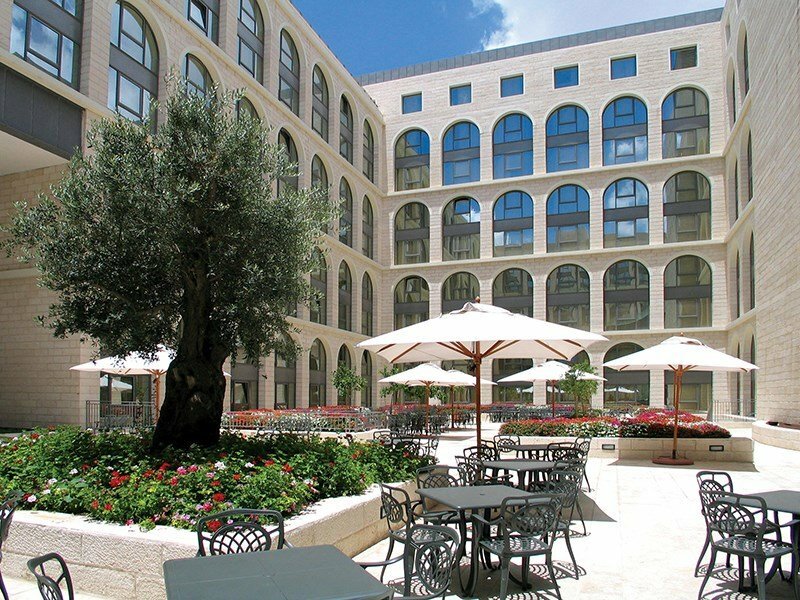 Kosher dietary laws are strictly observed throughout the hotel and are under the supervision of the Jerusalem Rabbinate. 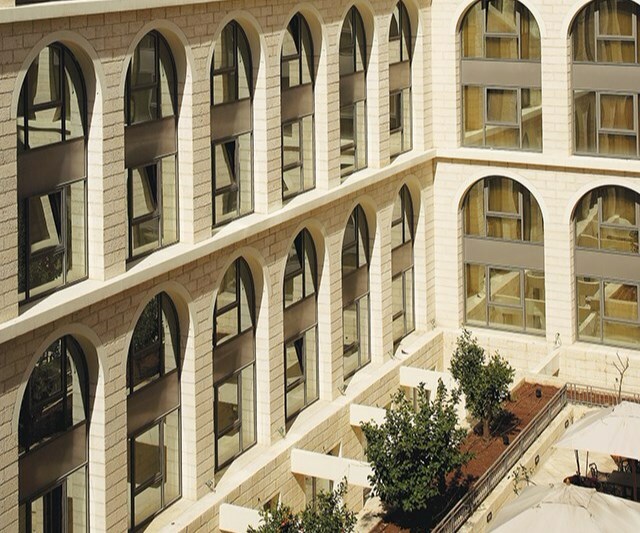 The hotel’s in-house rabbinical supervisor (Mashgiach) is present in all kitchen and food preparation areas. 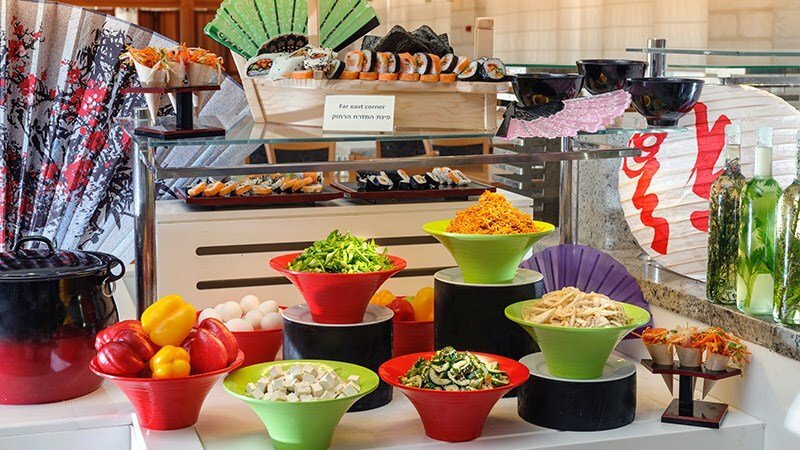 All the dairy items are "Mehadrin". 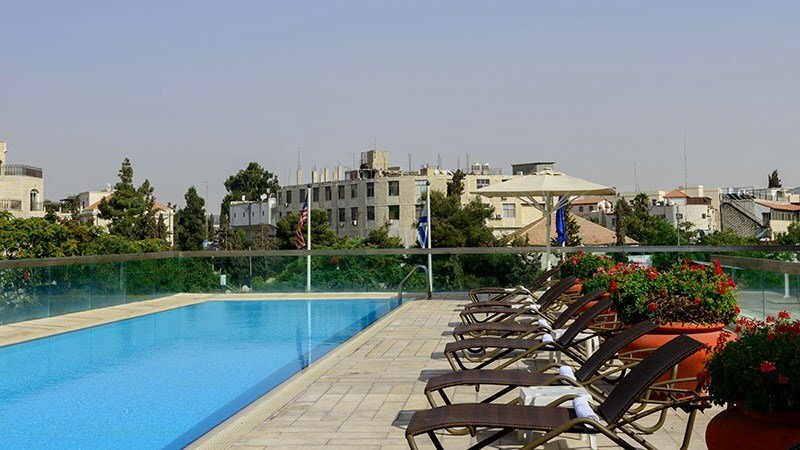 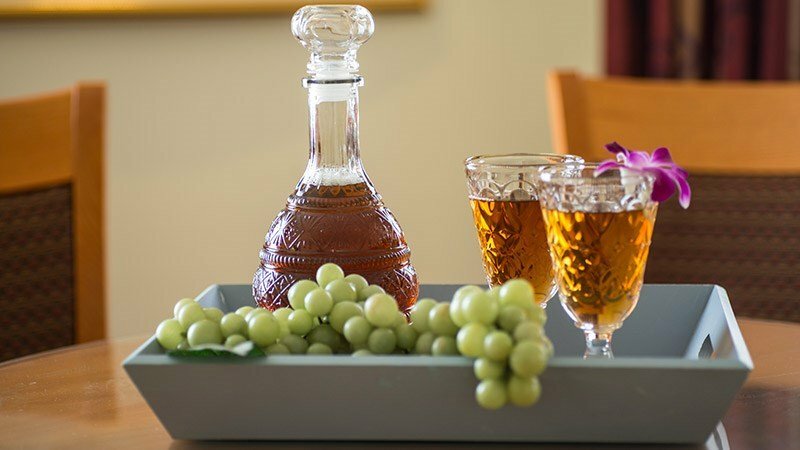 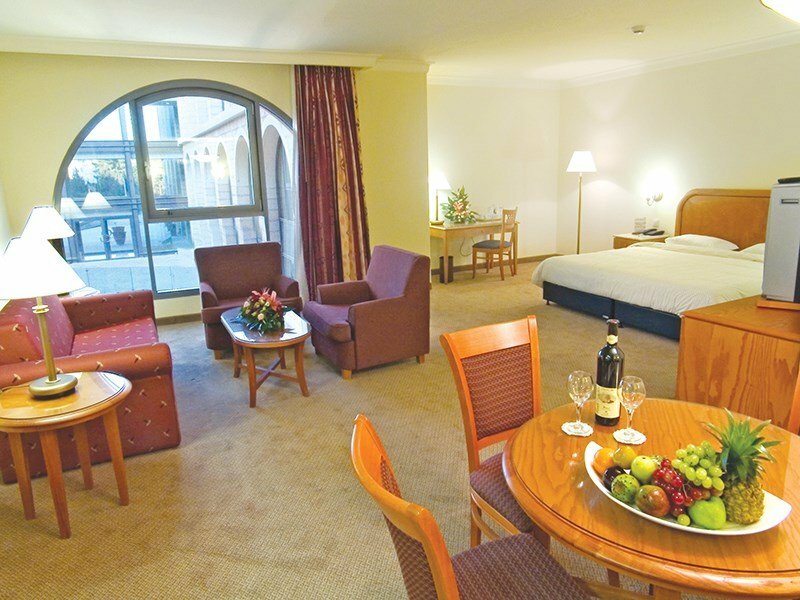 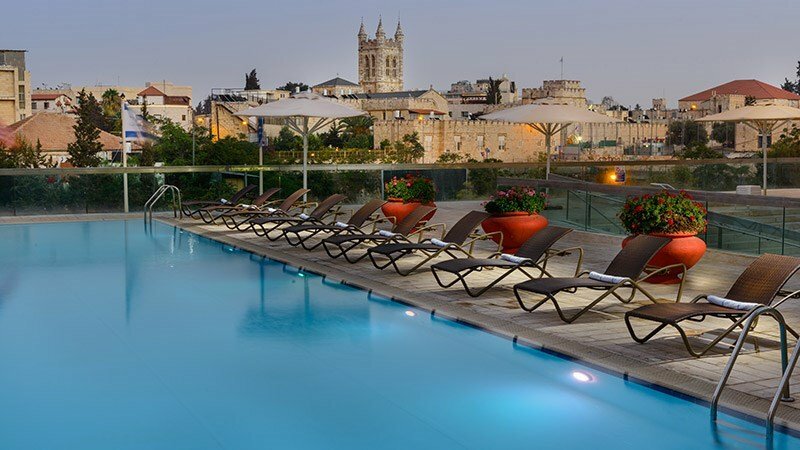 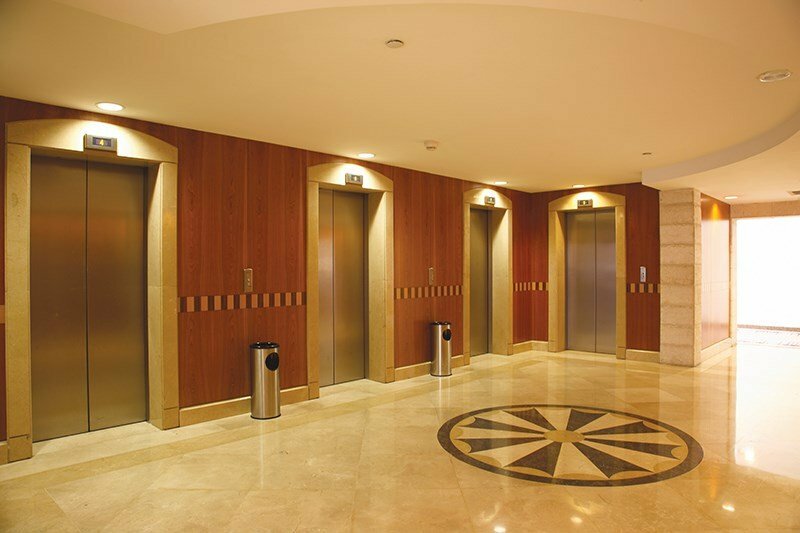 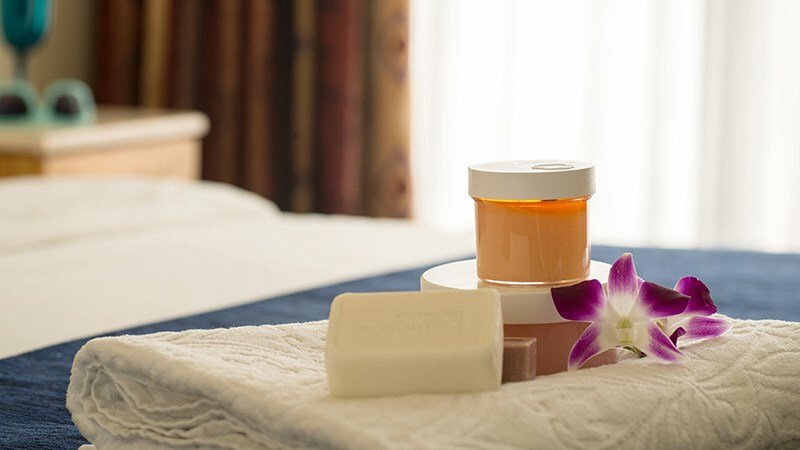 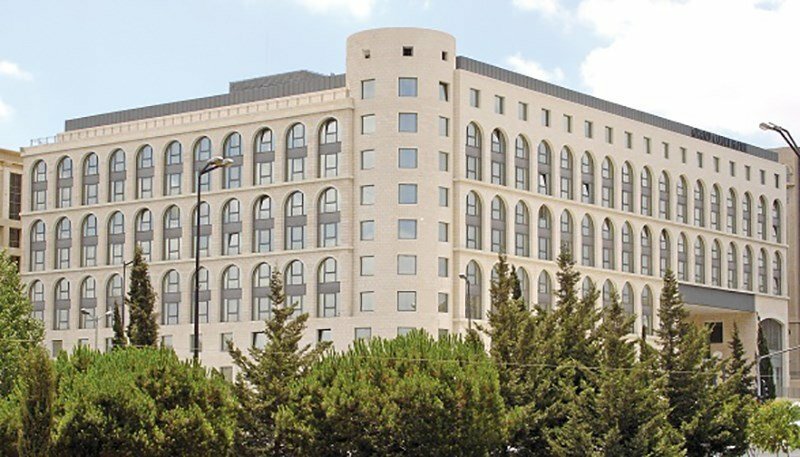 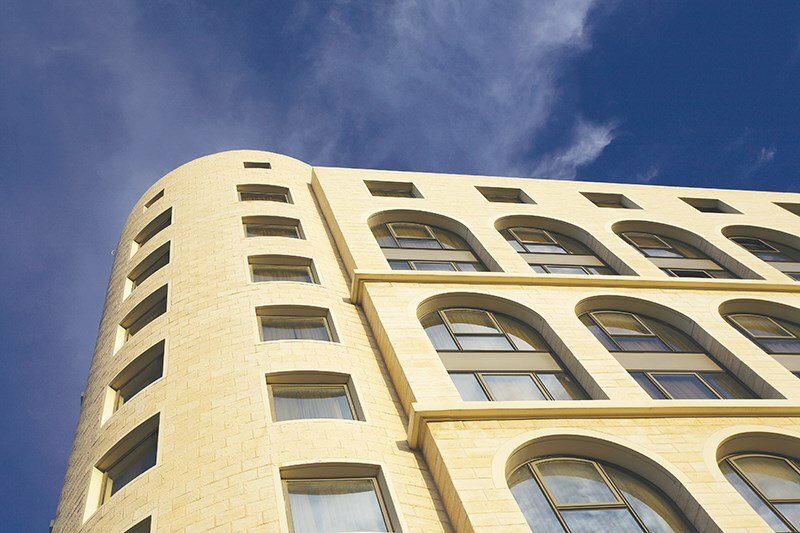 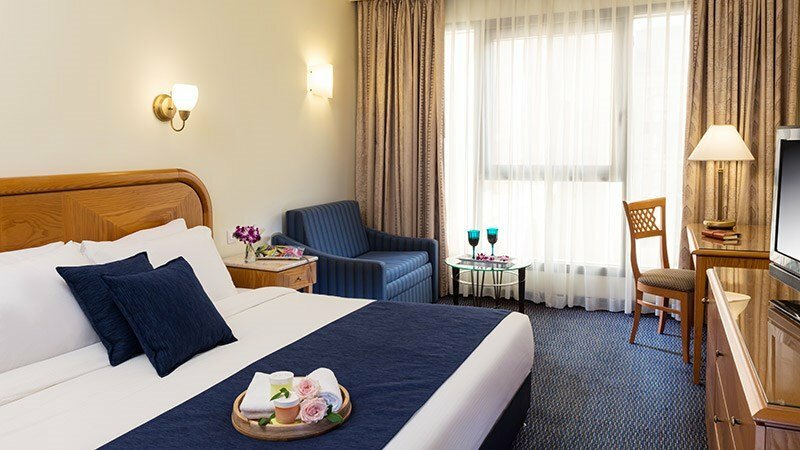 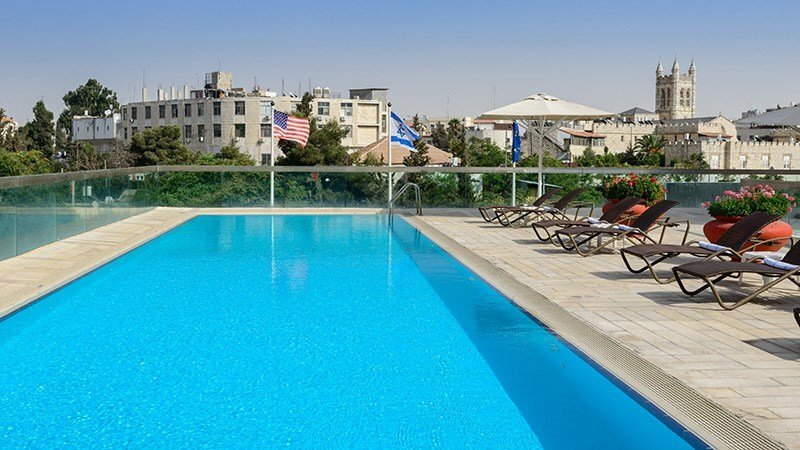 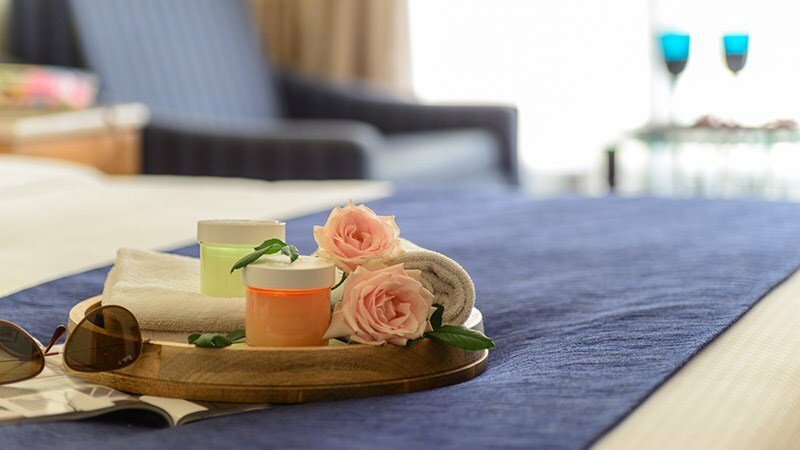 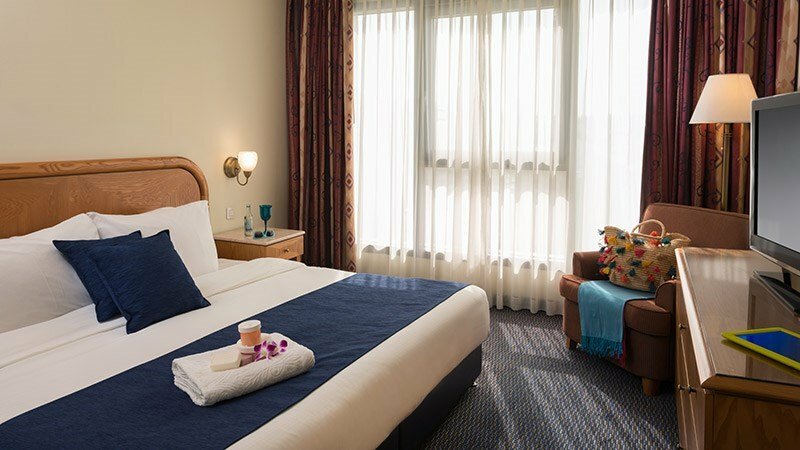 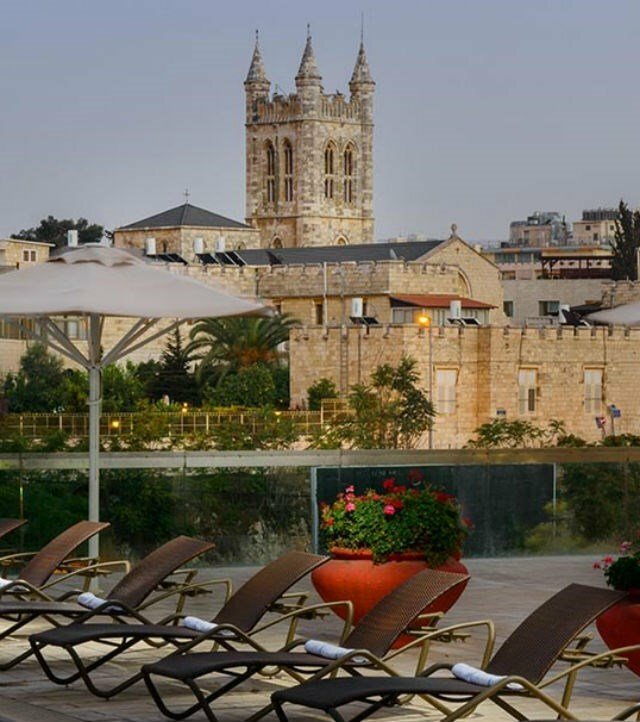 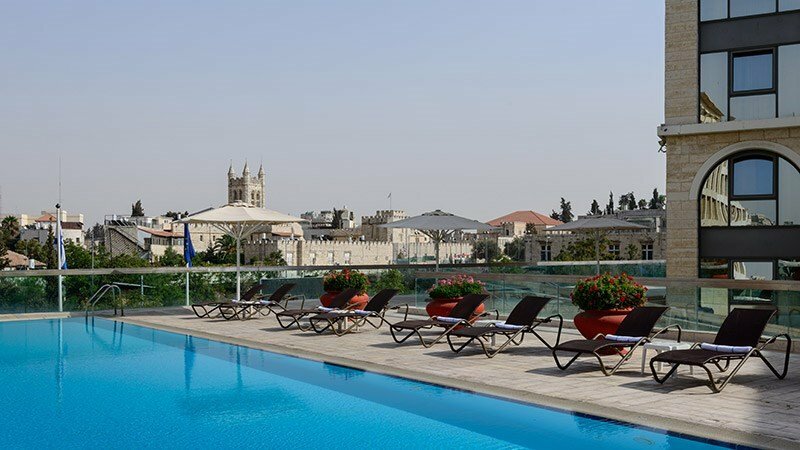 Our guests enjoy full Kosher service, supervised by the Jerusalem Rabbinate, and are welcome to visit the synagogue located in the hotel, or use the hotel’s Shabbat elevator. 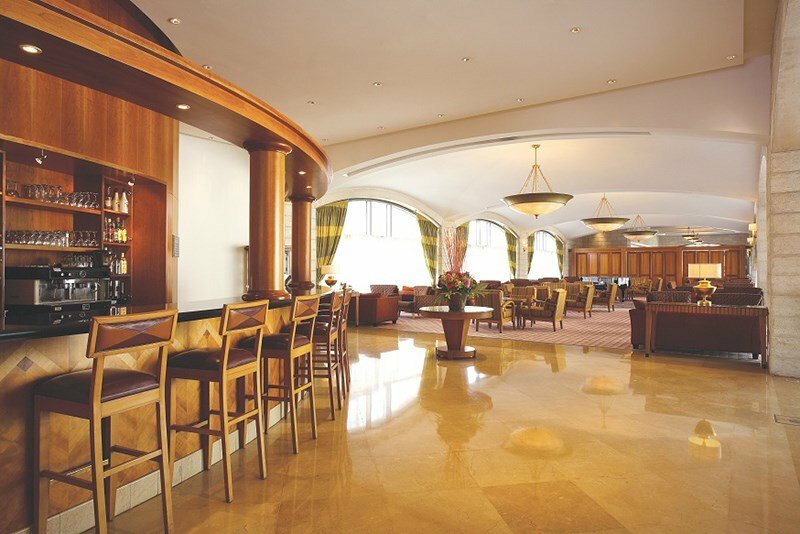 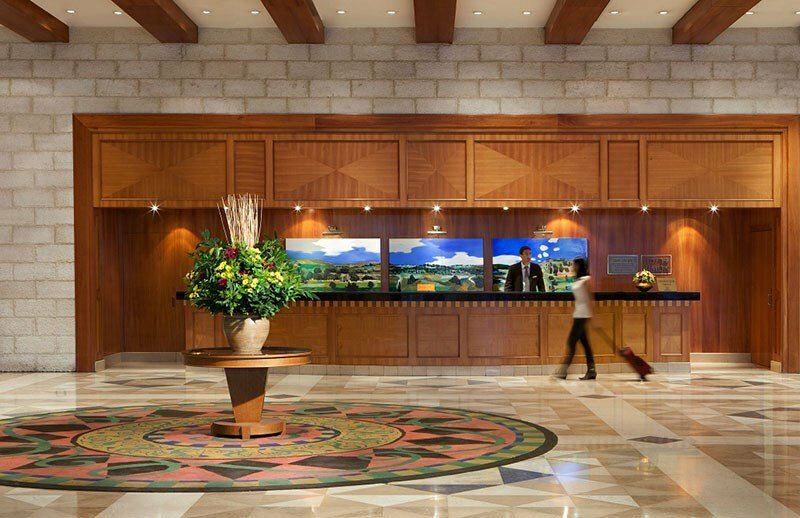 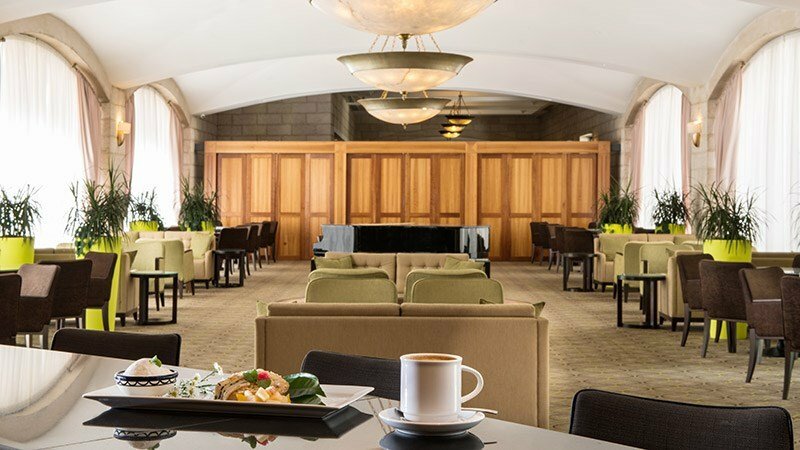 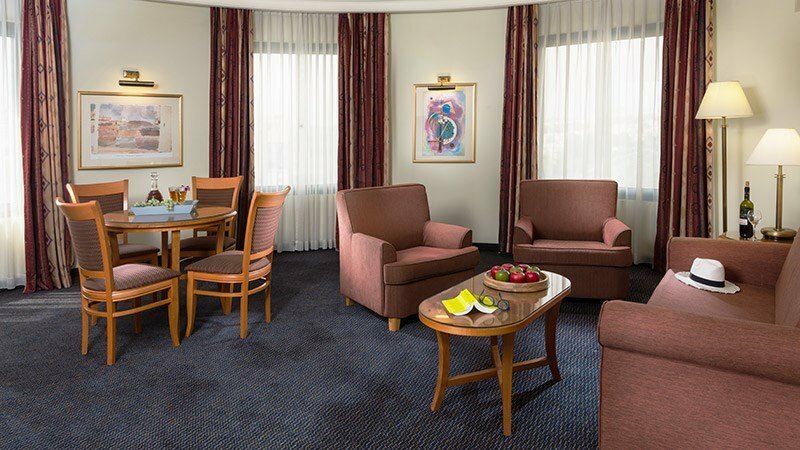 In the Grand Court lobby, we offer business services including 4 computers for guest use with complimentary internet access, and wireless high speed internet access for your laptop computer.